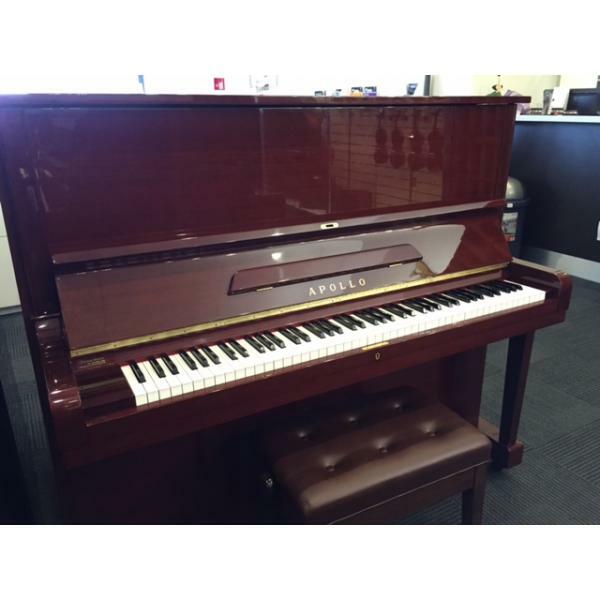 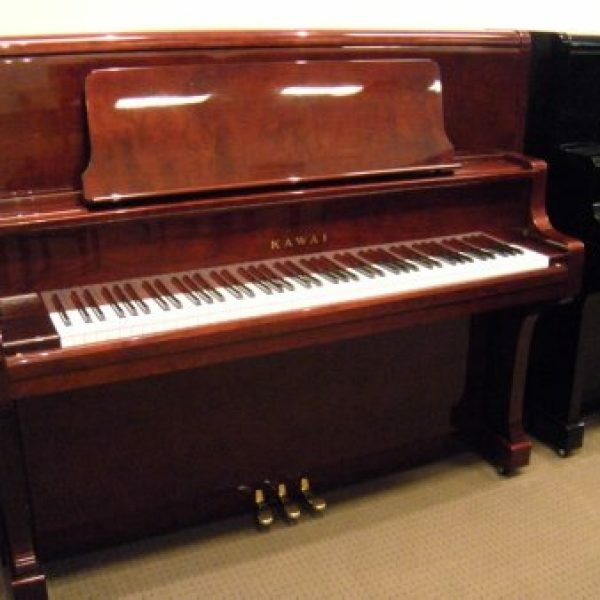 Vivace Music is the biggest used Japanese piano store in Queensland. 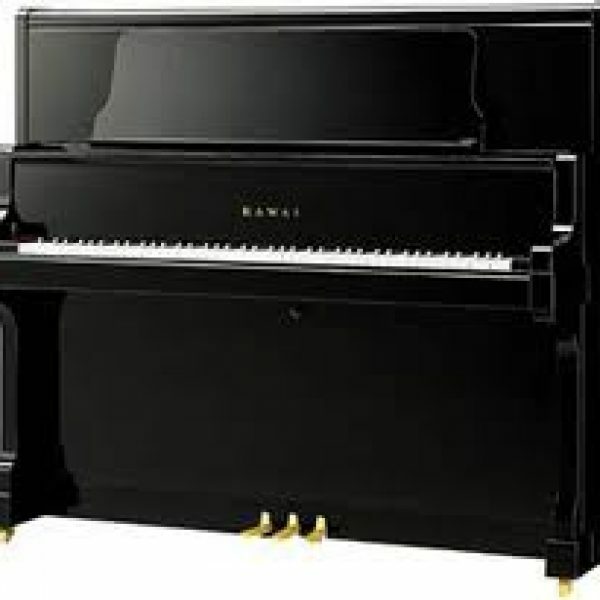 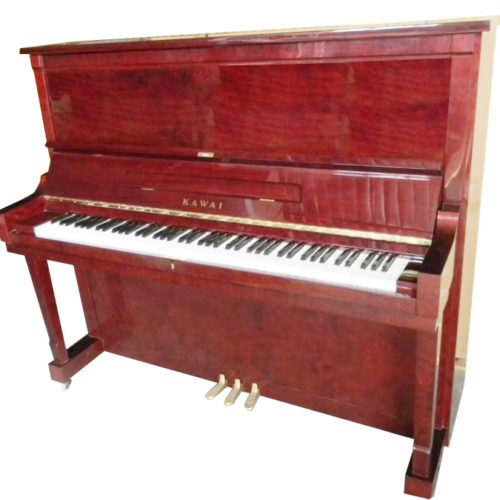 Since 1999, we have built an excellent reputation by carrying only top quality used pianos for our customers. 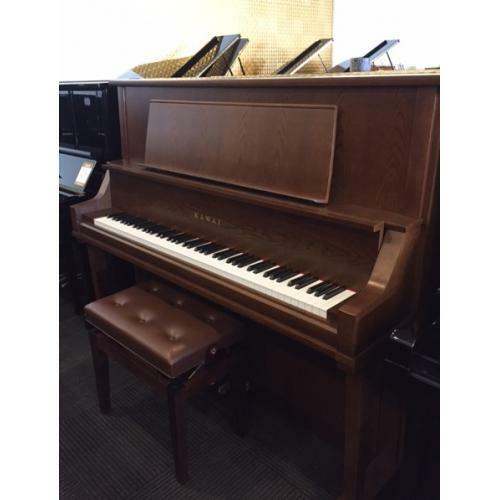 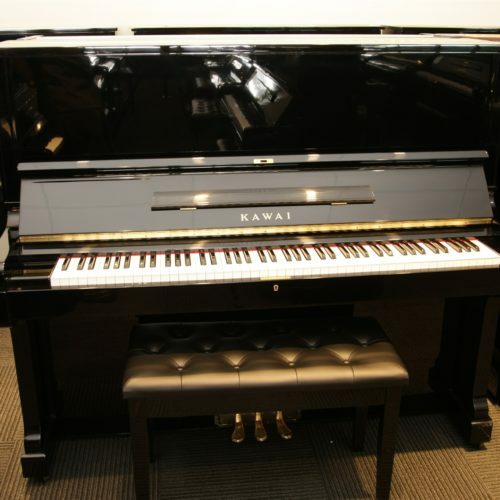 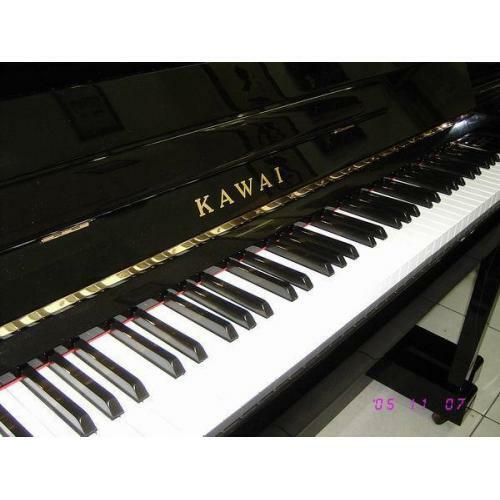 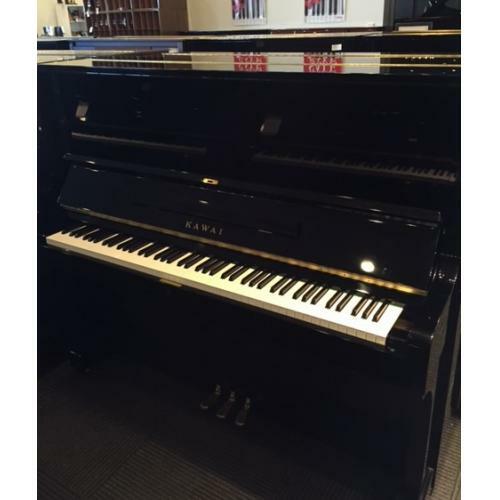 We stock wide selections of models of used Yamaha and Kawai pianos as well as other imported Japanese brands in our showroom.